Martin was a daily, dependent alcoholic. It continued until his wife forced him to choose between drinking and his family. 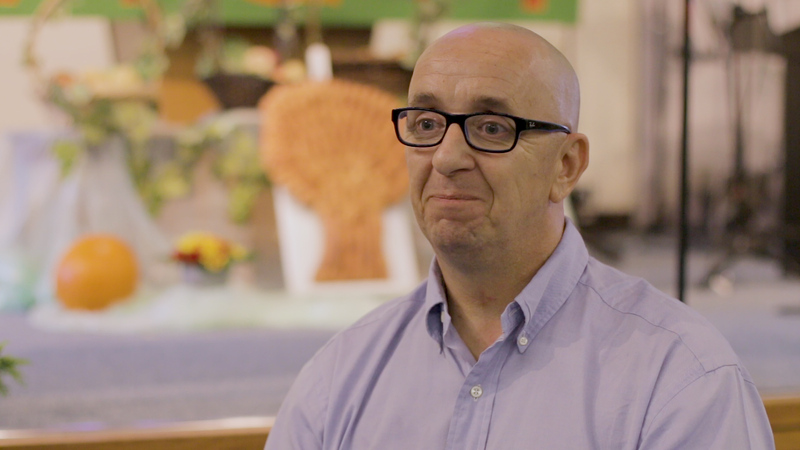 Through the support of Alcoholics Anonymous and the church in which the group met, Martin came to know God and receive His Spirit for himself.